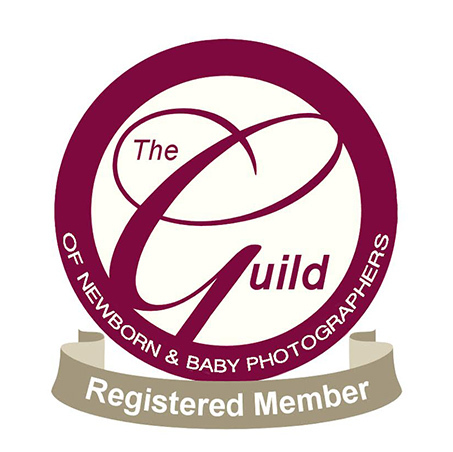 I am best known as a newborn photographer, offering newborn sessions in Wellington, Somerset. I also photograph maternity, child portraits and cake Smash sessions. 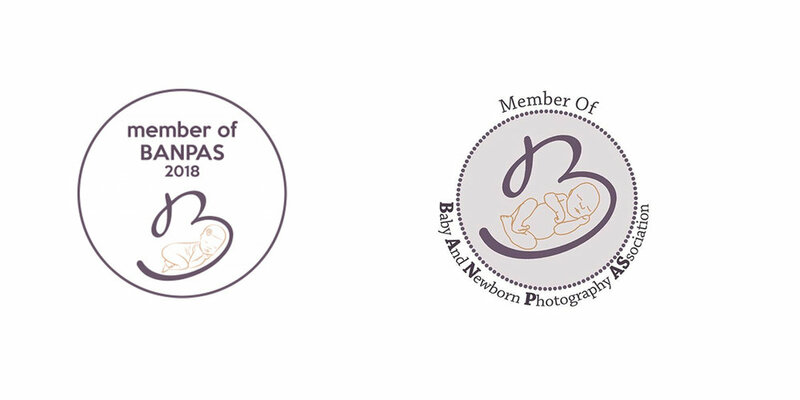 Professional Newborn, Baby, Pregnancy & Cake Smash photographer based in Wellington, Somerset / Devon border, serving Taunton, Bridgwater, Tiverton, Chard & the surrounding areas.